Beautiful designer decorated, four bedroom family home, on a ravine lot backing onto Sixteen Mile Creek. 3,300 sq ft above grade with fabulous open concept main floor layout. 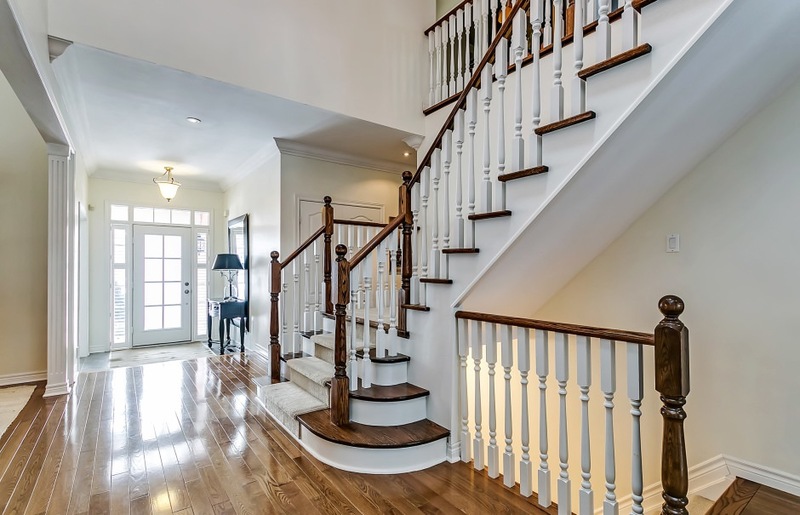 Hardwood flooring, crown molding, California shutters, high end appliances and finishes. The main floor features private office with hardwood flooring, glass french door entry, 13 foot ceilings and large windows with overhead transoms. The formal dining room also boasts hardwood flooring and 13 foot ceilings and tall windows but additionally a see-through glass fireplace is shared with the home’s family room. An open concept kitchen, breakfast room and family room share the back of the home overlooking the backyard, saltwater pool, deck and hot tub. 2327 Ridge Landing was designed with family living in mind. There are so many thoughtful and convenient features. A craft room has been professionally fashioned adding functionality and efficiency to the main floor, complete with built-in cabinetry and desk. The home’s side entrance with access to the garage, hosts a well equipped mudroom, with built-in shelving, storage and coat hooks, as well as a built-in washing station. Upstairs, four spacious bedrooms have been professionally decorated and designed. 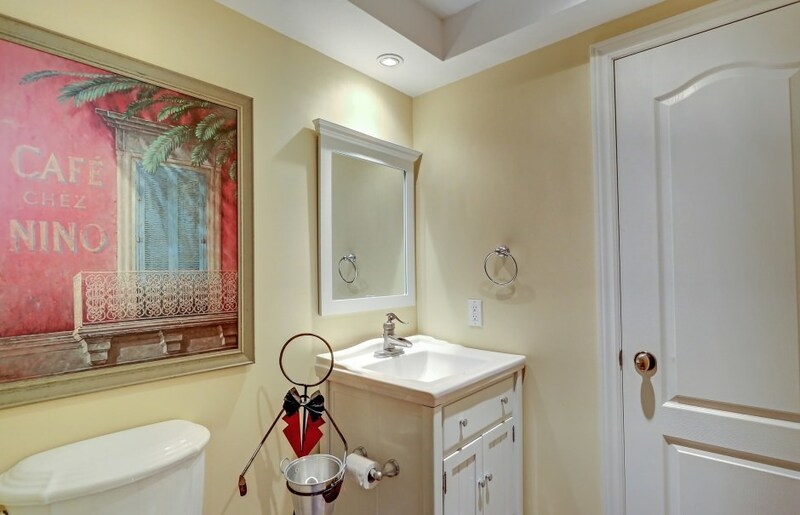 A convenient second floor laundry room with washing sink makes routine tasks much easier. The backyard oasis features a saltwater pool, deck and hot tub. The grounds, front and back, have been professionally landscaped with loads of evergreens and perennials, a built-in fountain feature, under ground sprinkler system and landscape lighting. A finished recreation room on the lower level adds an extra 1,700 sq ft of finished space. Equipped with a bathroom, this space makes a great playroom or could easily be converted into a fantastic home theatre. Professionally designed, efficient living all on a great ravine lot!